Last year, one in every 55 female single parent families became homeless. 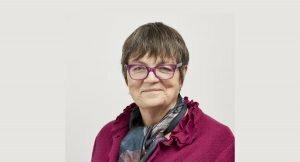 On International Women’s Day, our Chair, Fiona Mactaggart, discusses the need for specific services for women experiencing homelessness. 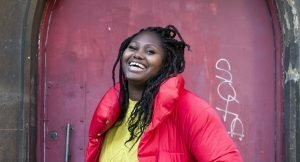 In celebration of International Women’s Day, we hear from Maria, who was housed by Praxis, on the impact the project has had on her life. 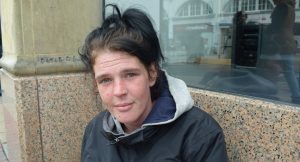 We hear from Lisa Dando, Director of Brighton Women’s Centre about the invisibility of women on the streets. 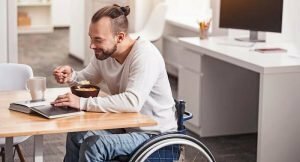 On Young Carers Awareness Day, Move On Up Project Manager Jon Scarth reflects on the benefits of suitable housing for young carers.